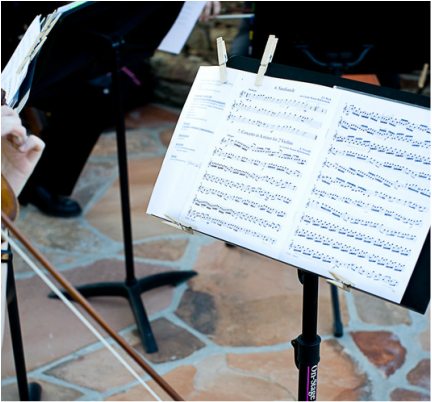 ​"Emotion Strings Quartet created the perfect atmosphere for our wedding ceremony! I was thrilled with the sense of elegance and class they contributed to my special day. In addition, they were very helpful in picking out a wonderful selection of songs for the ceremony and even arranging a piece that I specifically requested. I gladly recommend them to any bride looking for talented and professional musicians!" "First and foremost, THANK YOU Emotion String Quartet for the incredible performance at our wedding on Saturday!! I barely got to hear you guys play but our guests CANNOT stop raving about you. We had a couple of professional musicians in the crowd and everyone was absolutely in AWE of you all! I am not even exaggerating when I say that every guest came up to tell us (once we finally had the opportunity to mingle with everyone at the reception) how talented and incredible you four were!! Jake and I are SO grateful that we found you guys and that you were able to play at our wedding. I wish I had the opportunity to sit back and listen to you!!!" 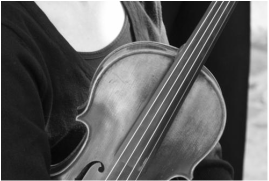 ​"We were so pleased with Emotion String Quartet...we have received so many compliments on your work from our guests. 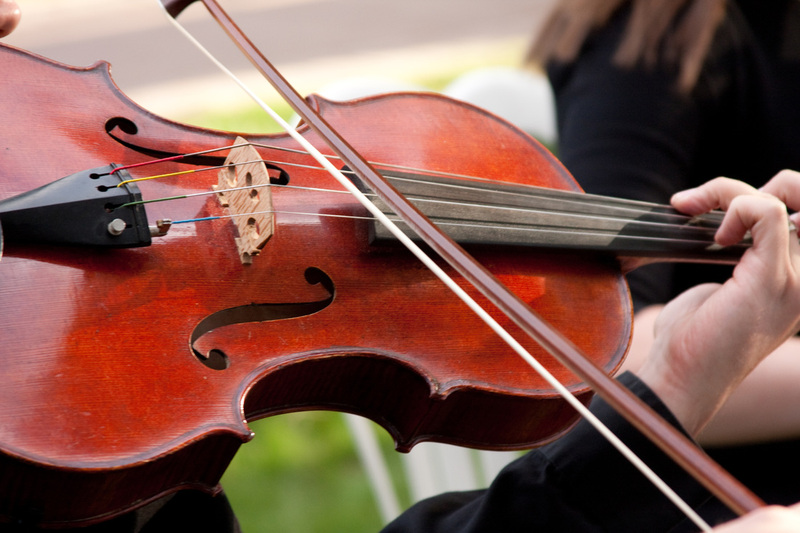 We had chosen a song not on the list for the processional and Emotion String Quartet was very accomodating to have it ready for the ceremony." 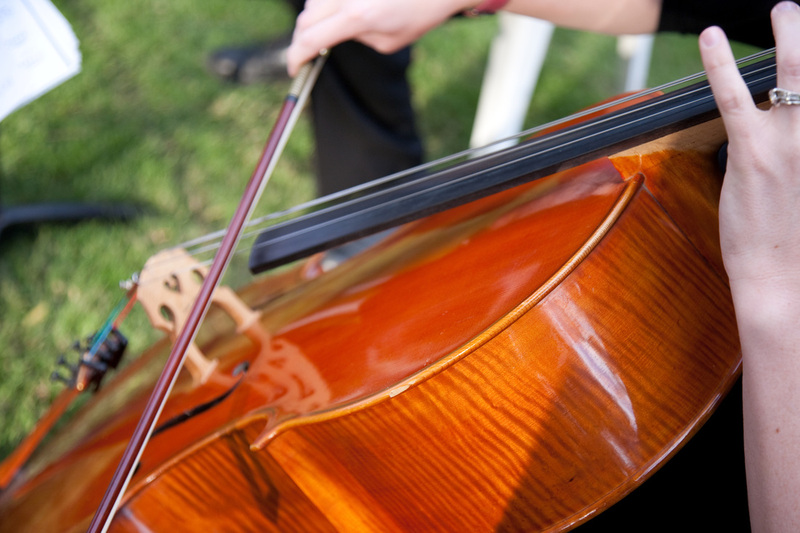 ​​"Emotion Strings provided beautiful music for our wedding! They were punctual, highly skilled, friendly, and flexible! They were everything we were looking for in a quartet!" ​"You all did such a beautiful job and really helped to make my wedding everything I had hoped it would be. Wishing you well!" ​"This string quartet is comprised of wonderfully talented musicians that produce gorgeous music that flows with the service. The talent shows through when musicians are able to integrate themselves into the environment having a knowledge of what is going on around and how the music being played will effect the audience. This group's experience and ability to perform as one even though there are four members was a blessing to our service and was so beautiful that my lovely bride came to tears at the sound of Pachelbel's Canon in D. Thank you so much!" ​​"Thank you very much for adding musical beauty to [my daughter's] wedding. It all flowed seamlessly. I loved the Mendelssohn for our entrance, exactly what I had in mind. The Grainger was perfect, and made me want to skip behind the newlyweds. Thank you for your musicality, your creativity and your openness to work with our vision. Best regards and best wishes, Therese"
​"Emotion String Quartet was the perfect addition to our wedding ceremony! They set the mood playing as our guests arrived, provided beautifully selected music for the ceremony, and played sweet sounds until the last guest left. I was so impressed by their professionalism as well as the talent of these four individuals. Thank you Emotion String Quartet for helping to make our ceremony so special and unforgettable!" We would love to hear from you soon! Contact us today!